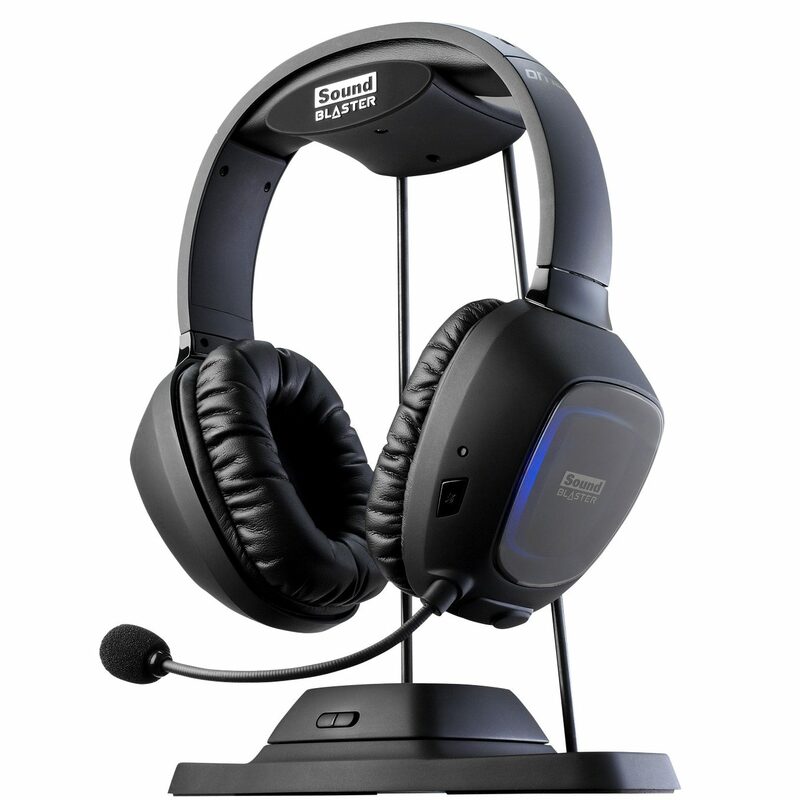 The Sound Blaster Tactic3D Omega wireless headset brings you a full blast of high quality sound to your online gaming environment. 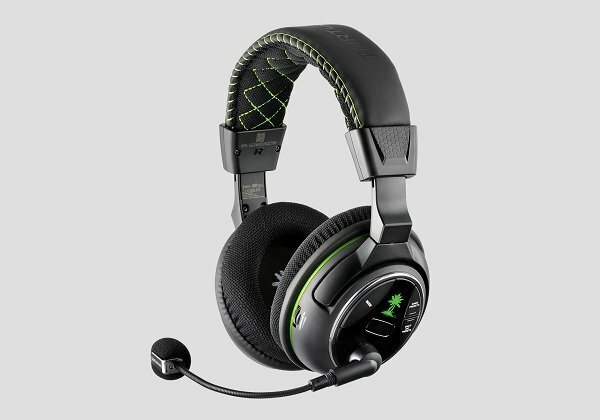 This hot new wireless headphone works on Xbox 360, Xbox One, Playstation 3 and Playstation 4 game consoles. It also works on PC and Mac. The sound blaster control panel which allows you to regulate and customize your audio settings. 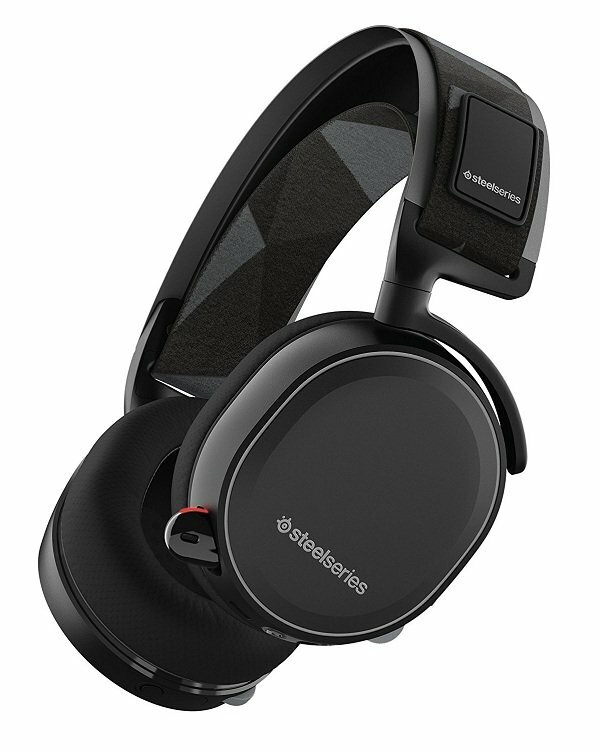 The new headset from Sound Blaster also has a scout mode feature which allows you to spy on your enemies online. 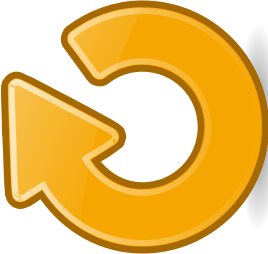 This feature is a big plus when you play online games. The Tactic3D Omega wireless headset comes with a detachable noise canceling microphone, inline volume control, optical cable, and a USB cable. The illuminated earcups have control functions that enable you to customize your sound preference. Integrated in the earcup is a connection control that enables you to fully customize other settings on the headset. The Sound Blaster Tactic3D Omega wireless headset has a transceiver which minimizes the audio that comes off of your device and transmits audio directly into the headset. 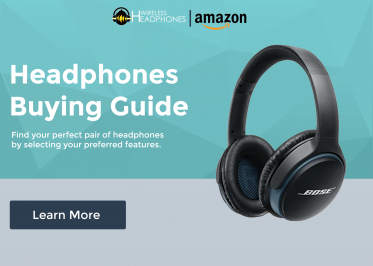 The bass quality of this headset is good and the sound quality is quite impressive. The Sound Blaster Tactic3D Omega wireless headset brings you a full blast of high quality sound to your online gaming environment. 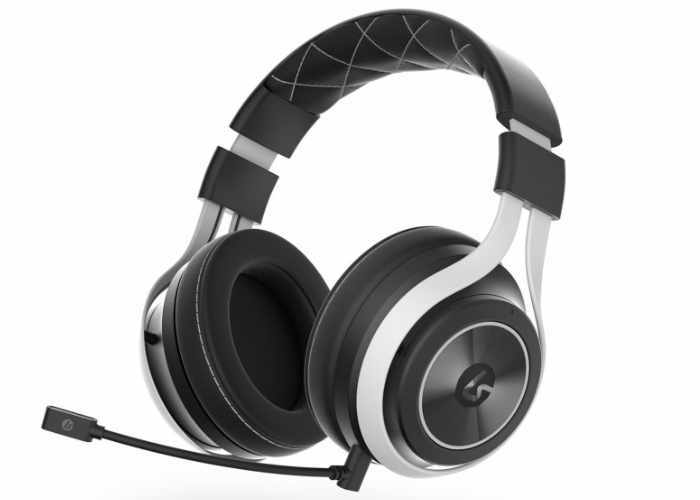 The driver of the Sound Blaster Tactic3D Omega wireless headset is a 50 mm neodymium magnet. You can enjoy up to 8 hours of non-stop gaming with its amazing battery life. The microphone has a noise canceling feature which allows you to talk clearly eliminating possible noise in the background. This product is comfortable to use and the battery life is great. I also like the sound quality. It is pretty solid and the built of this headphone is amazing.